There is a complex and ongoing debate as to whether drug addiction qualifies as a disease. 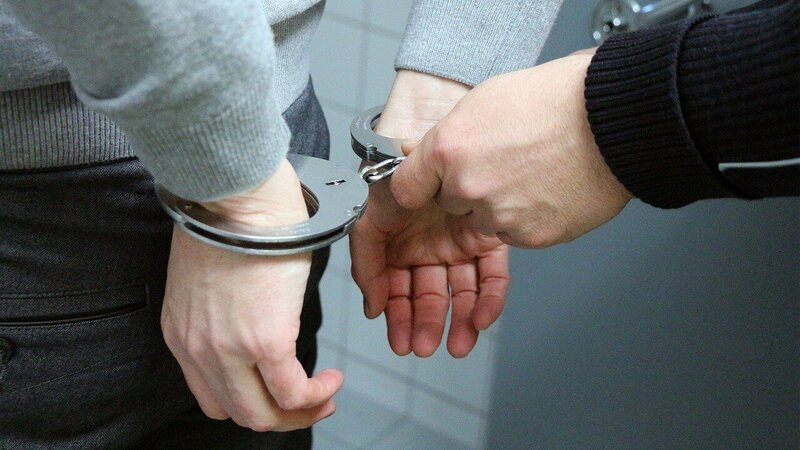 Regardless of your position on that issue, both sides should be able to agree that the nation’s current drug policy landscape is fraught with contradictions. The policy of arresting people for drug offenses clearly has no impact on overdose prevention. On the contrary, The American Journal of Public Health reported that recently released inmates are 40 times more likely to die from an opioid overdose than the average person. 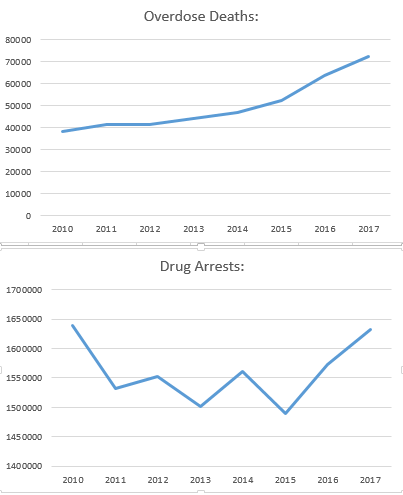 When we compare the amount of annual drug arrests with the amount of annual drug overdose fatalities, we can clearly see that the incarceration of drug users is worsening the opioid epidemic – not helping it.